Media is obviously a people-business. Personalities on-air, on-line and in social media create content that attracts audiences. But many more people are involved in our daily operations than just the voices you hear, the faces you see or the authors you read. 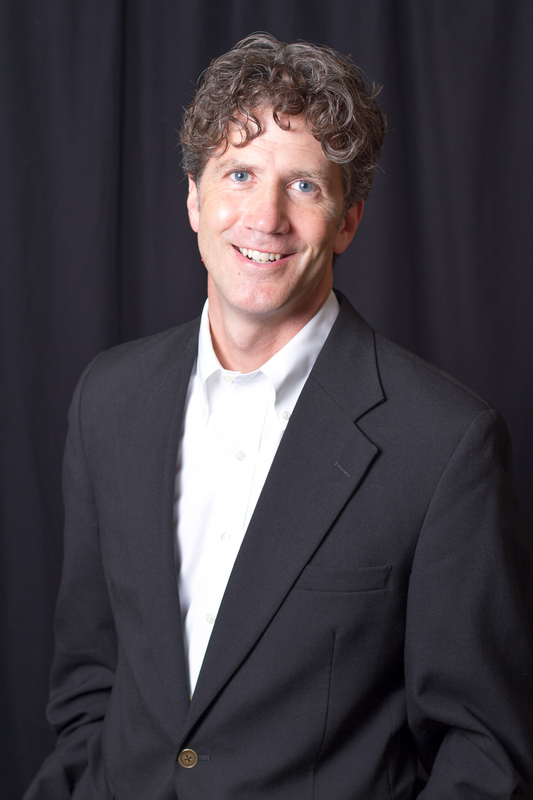 Without these behind-the-scenes roles, sponsorship fulfillment to our audiences wouldn’t happen. 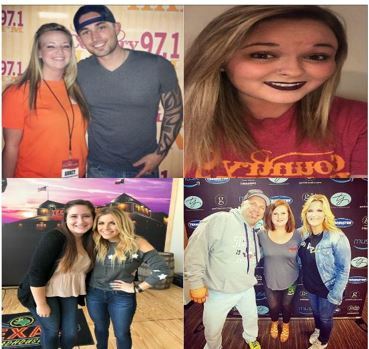 Today, Radio Indiana introduces you to the music promotions directors Krystal Keithley and Abbey Carroll and the musicpromotion team leads Sabrina Straessle and Ashley Knartzer. These four people play a major role in the activation we do for clients outside the Emmis Corporate office. What prior work experience and/or current skill set helps you the most now in this role? Sabrina: Before Emmis, I started working at WGRE (Depauw University’s radio station) as a radio DJ. My first shift was from 4-6am on Wednesdays. It was definitely a struggle but I kept with it. Each semester they gave me a better shift and by my junior year they hired me to be the promotions assistant where I handled the social media posts and helped with events. I was promoted to Promotions Director withinfour months where I took on more responsibility talking to clients, handling events, etc. This extremely prepared me for my role now with HANK FM and I am very grateful to be here. Ashley: I have always been very organized and I usually can manage multiple things at once fairly well. I have worked in multiple different industries and I think that has helped me understand the variety of people and how to communicate with almost anyone easily. Making others happy is my favorite part of this experience. Krystal: My attention to detail and always thinking of the “what ifs,” which could be deemed as a blessing and a curse. But, in my world of working in promotions, it’s important to always be thinking ahead because, inevitably, situations will arrive where problems need to be solved quickly. Abbey: Being able to multitask and work on multiple projects at once significantly helps me most in this business. Being able to pay attention to the smallest details all while keeping those details organized for multiply projects is something that I excel at. Being able to handle all of the pieces of projects is the key to success in this business. What is the most memorable promotional event you’ve worked on? Sabrina: The most memorable event I have worked on thus far was HANKFEST because I played a big role in pulling this event together with Krystal Keithley and really learned a lot about the behind-the-scenes of it all. I also met each artist performing which was new for me. I really enjoyed the experience and look forward to next year’s performance. Ashley: For me, the one event that has always stuck out with me is probably Freedom Fest. The entire promotions department comes together as one team and we spend the entire holiday from bright and early in the morning to the very end of the night doing everything from set up, to the event itself, to tear down. It is a long day and it takes a lot out of you, but it gives you a sense of pride and we usually pull it off well and without a ton of drama which is the most impressive part! I think that is something to be proud of. Abbey: My most memorable promotional event I have worked on was Downtown Freedom Blast in 2017. This event for me was I feel like the true kickoff to my career. I held a major role at that event as the Coordinator of the Kids Area. It truly is rewarding to take a set back at that event and really appreciate all the hard work that was put in to make an event incredible! About your own media interests & tastes… When you’re not working, what kind of radio programming or podcasts do you like to listen to? Sabrina: When in the car, I listen to a lot of HANK FM (Obviously ;)) and also enjoy B105.7 because I can’t help but love some of the old classics! However, I am a big country buff so 97.1 really gets me in a good mood driving to work in the morning. Every now and again, I will listen to murder mystery podcasts on Spotify if I’m in the car for a while. Ashley: I love music. All kinds. All the time. So I am honestly always listening to any station that is playing a good song. I switch from Country to Pop to Alternative, to Rock, it doesn’t matter! I will say I am not so great at listening to talk stations, so you probably wouldn’t catch any of those on my drive! Krystal: I love listening to personal development podcasts such as, The Life Coach School Podcast and Affirmation Pod with Josie Ong. Abbey: I’m a country music junkie.. that’s what actually got me into this field. I tend to have quite a love for 90’s country. I also enjoy spending every minute possible with my family – they truly bring out the best in me.